Environmental art can be found in dozens of homes across the country. 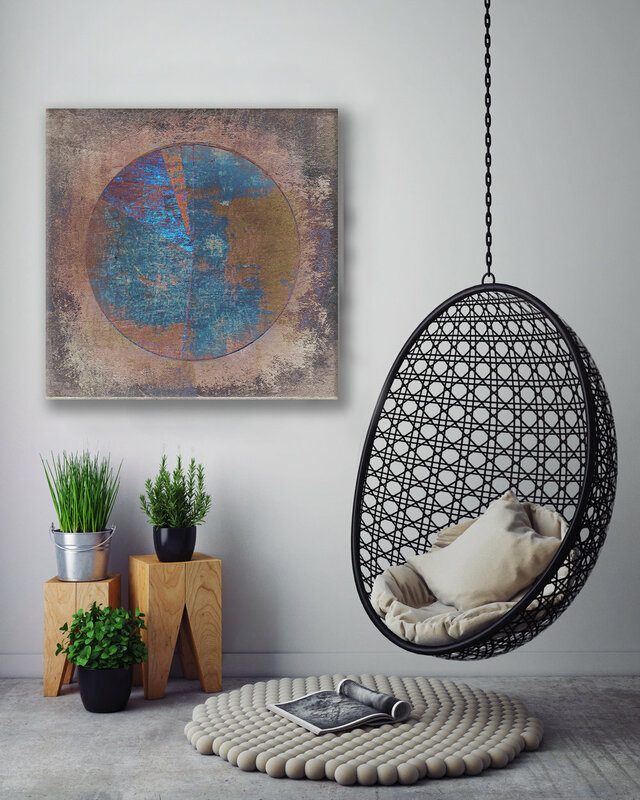 Find out how to acquire the art for your private space HERE. To see actual images of the art in homes see Art in Places. A visualization of the art in various private spaces.